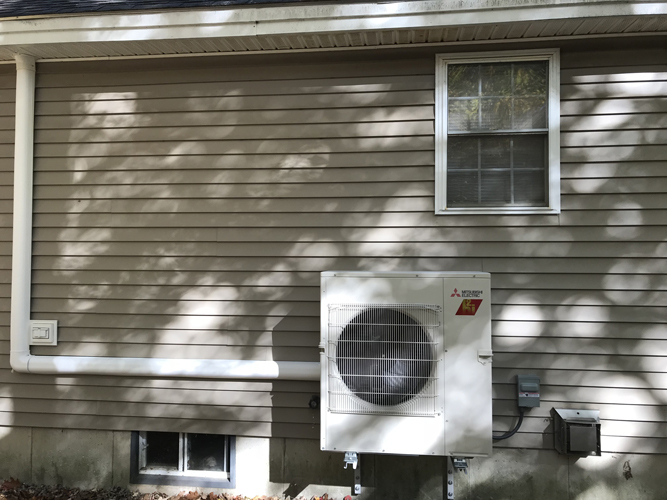 Problem: Homeowner wanted an air conditioning system in their new home, and also wanted a secondary option to use during the heating season. Solution: Two-head Hyper-Heat Mitsubishi system, with one indoor unit in the living room and one in the master bedroom. 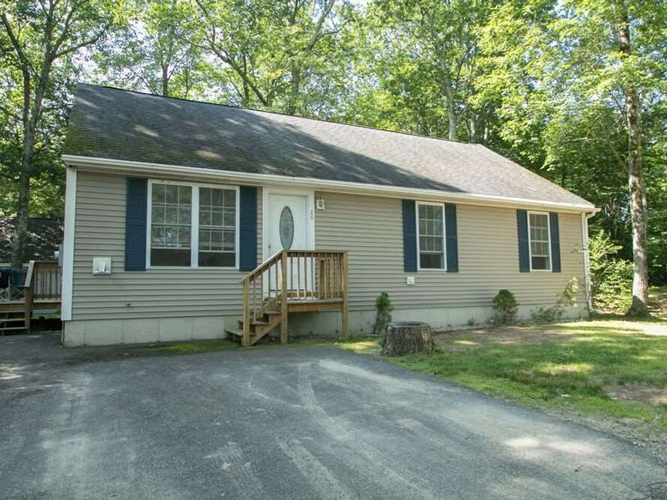 After their recent purchase, these homeowners recognized the need for air conditioning to keep their home comfortable through summers on the lake, but also wanted to hedge their oil costs with a more efficient heating option. 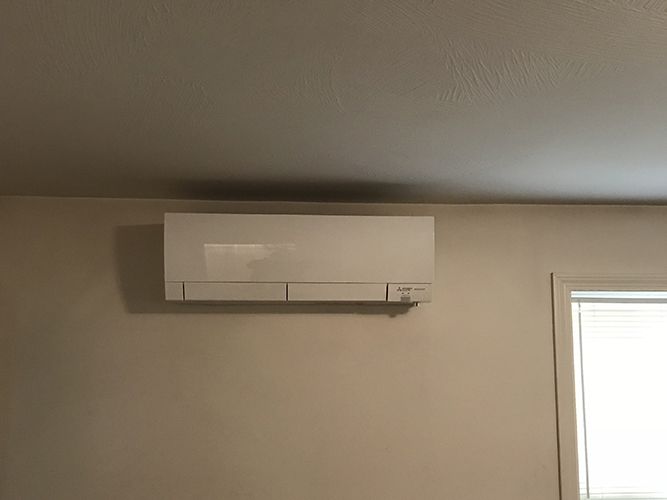 Our comfort consultant and the homeowners settled on a dual-head system, which can provide effective heat to -13F! With two individual zone controls, there are now independently controlled climates between the main living area and the master suite, off of just a single outdoor unit. If you’re interested in a similar system, contact us below!